Jane Jungslager Raymo is an NCIDQ (National Council for Interior Design Qualification) Certified Interior Designer and a Professional Member of ASID (American Society of American Designers). 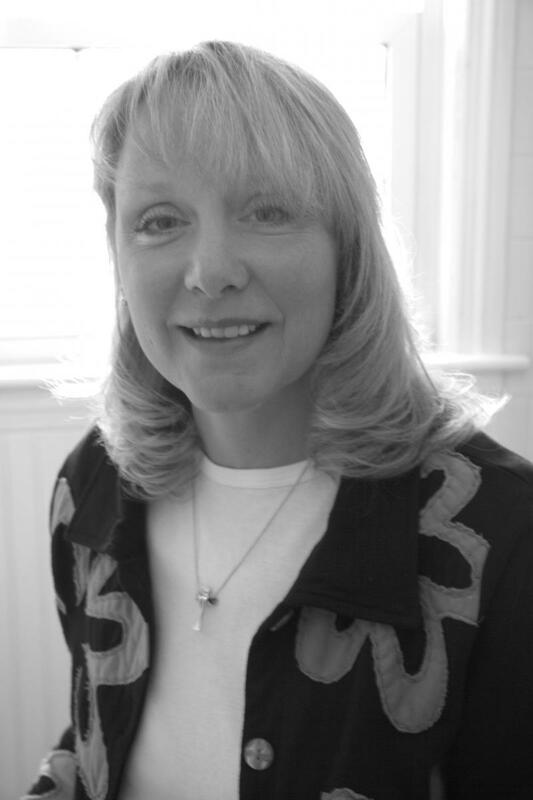 She is also a member of MIDA (Maine Interior Designers Association). Jane has been working in the Interior Design Industry and field since 1985. JCJ Interiors has been in operation since 1997 and works with clients nationwide.